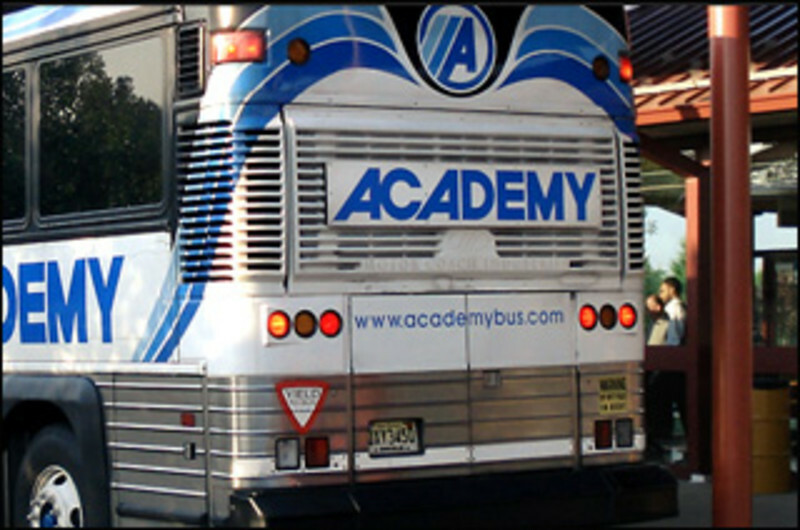 Academy Bus Tours, Inc provides ground transportation for tour, convention, social and educational groups, along with daily service to Atlantic City. Known for customer service and well-maintained equipment for over 40 years, we set the standards for ground transportation from Boston to Washington, DC. Whichever direction you're heading, we know the way. Special Rates for convention groups. Door to door transportation. Service local hotels/casinos. Commute to Philadelphia, Newark, JFK, AC airports. Transportation to NY and Baltimore cruise ship terminals. 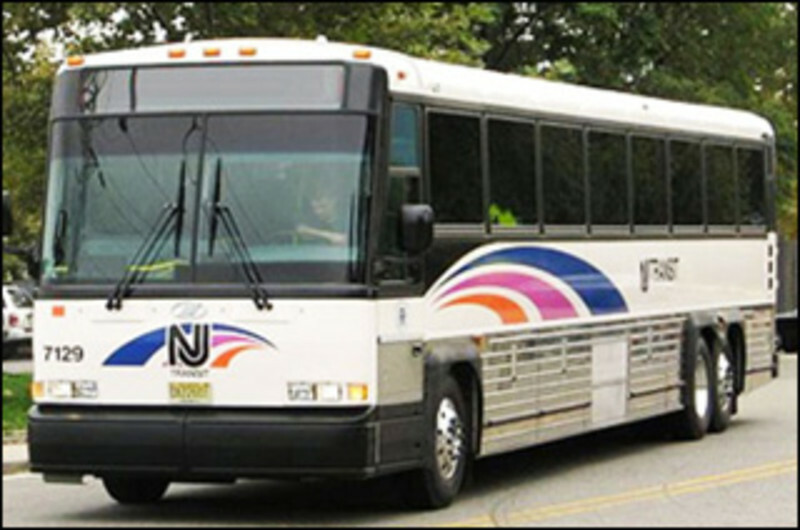 Ride NJ TRANSIT to all the action, shopping, dining, and fun of Atlantic City. 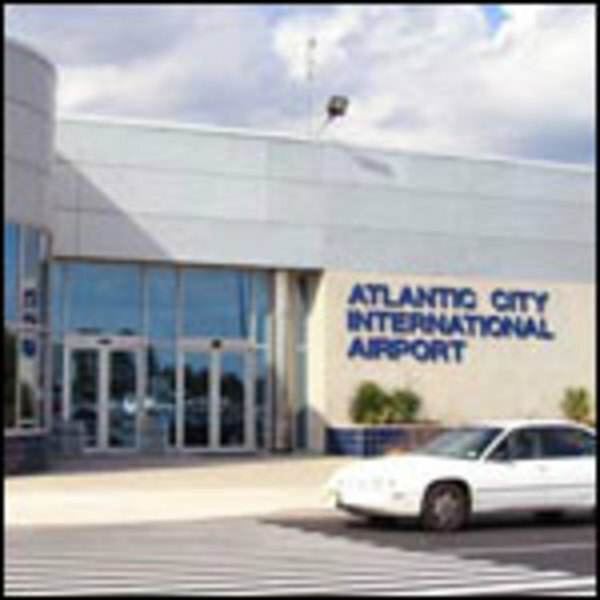 Take Atlantic City Line trains or buses from Philadelphia, buses from New York or River LINE connections. Punctuality, Safety, Style is our motto. 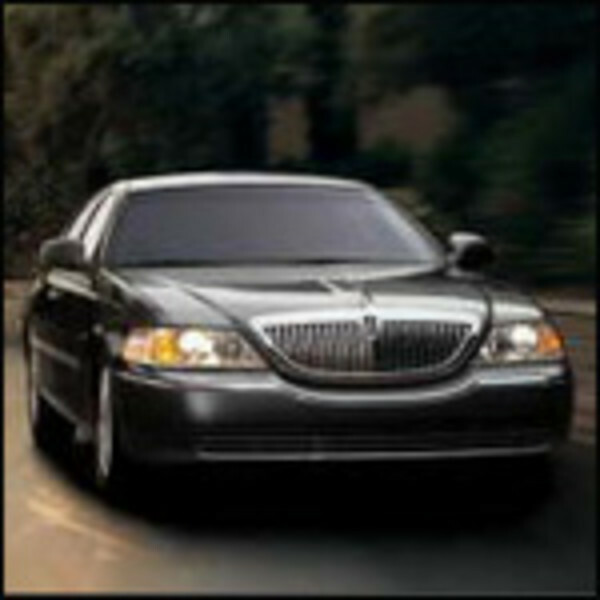 Travel in luxury with our private cars and SUV's. 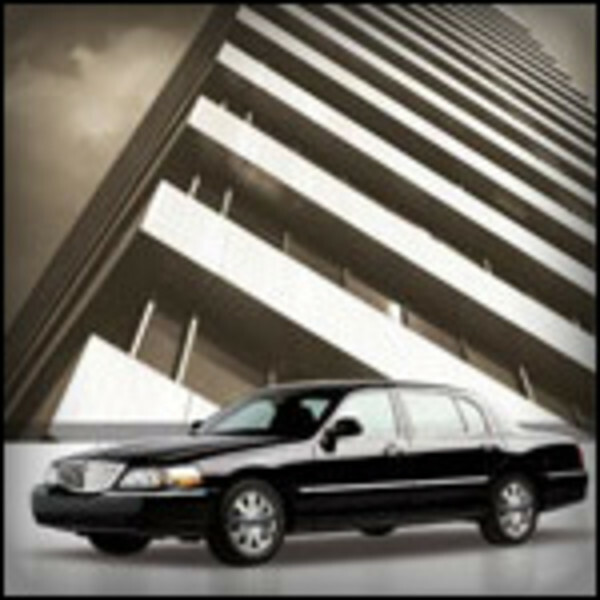 Individuals, convention attendees or nights out on the town, call us. Enclosed trailer available for transporting convention exhibits. 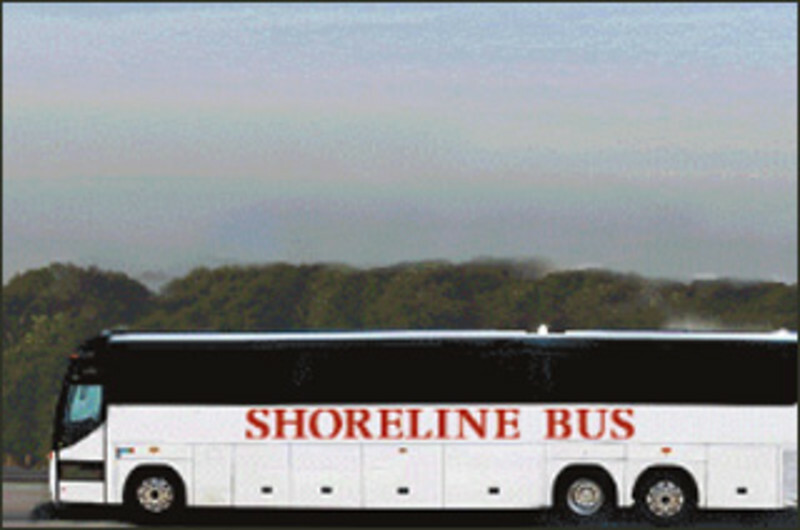 Tour and shuttle busses available. Local transfers. Nobody offers more experience and in-depth knowledge than Stout's! From the first phone call, you will feel secure in our ability to handle your travel needs safely and professionally. 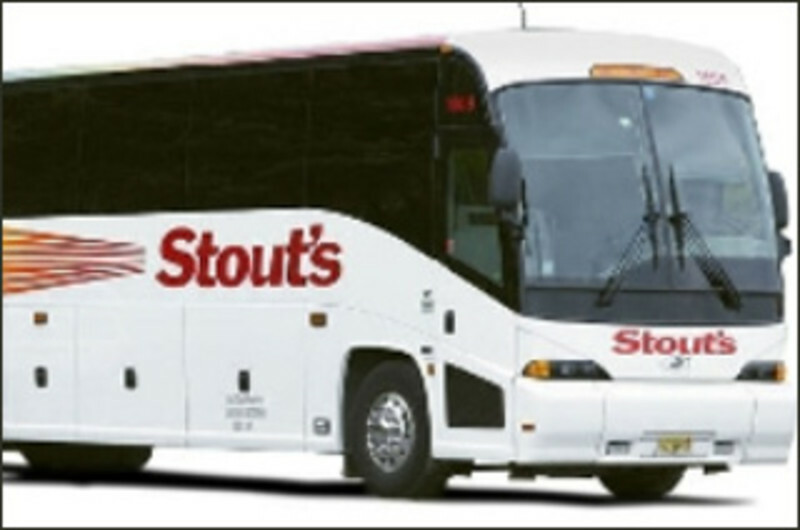 Whether this is your first trip or you are a veteran travel planner, Stout's supplies the expertise for a successful trip. We offer 24 hour live communication so you are never more than a phone call away. 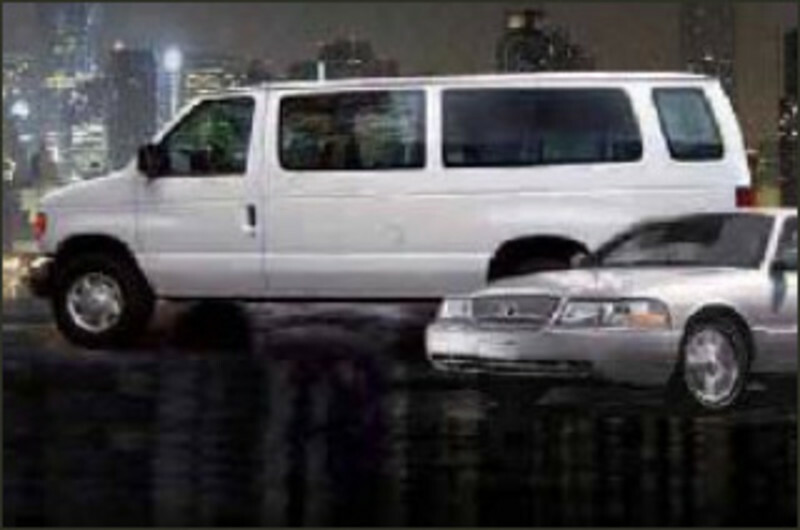 Complete transportation management including convention shuttles, tour programs, airport shuttle systems, meet & greet services, signage and professional site managers.